Help your player have more success and fun this Spring! Professional coaches teach players the correct fundamentals of throwing, fielding and hitting. 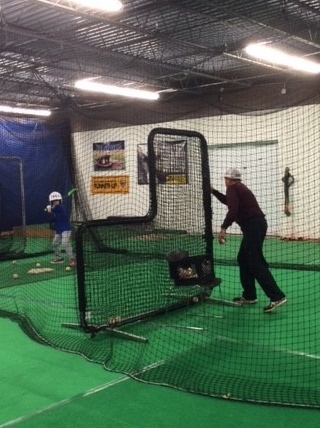 Sessions are at our Climate Controlled Indoor Facility so it is always warm and dry. 9 week program / 6 weeks remaining, 1 hour per session on Saturday afternoons.